Choose your texture: To begin with, the length of time a Mushroom is cooked will dictate its texture. Short cooking yields a more delicately textured Mushroom; longer cooking actually renders them denser and chewier (this is because the longer they cook, the more water they lose). Sautéing Mushrooms: For each eight ounces of Mushrooms, heat one tablespoon butter or oil in a large skillet. Add Mushrooms; cook, stirring occasionally, until golden and the released Mushroom liquid has evaporated, about five minutes. Don’t overcrowd skillet or Mushrooms will steam rather than brown. Mushroom Nutrition: Mushrooms have a nutritional profile perfect for today’s consumer. 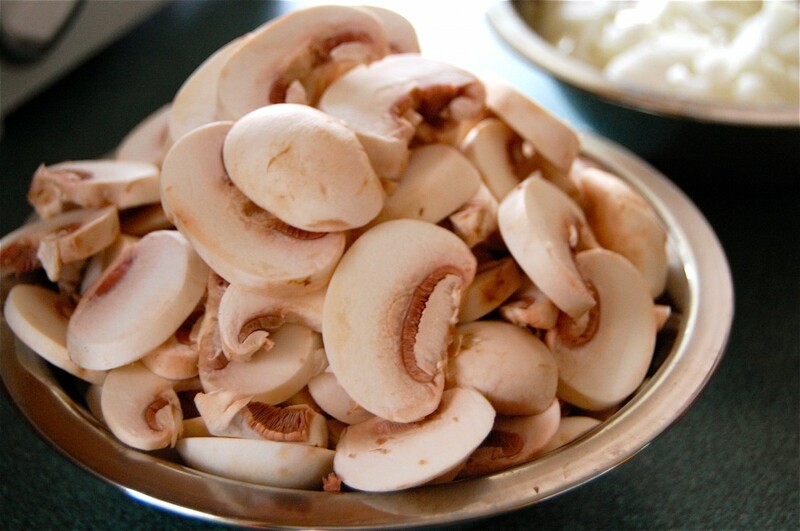 One serving (five medium-sized white Mushrooms) has only 20 calories, and is free of fat, cholesterol and sodium. * This information was provided by the Mushroom Council. For more great information about preparation, nutrition, and varieties of mushrooms, please visit mushroomcouncil.org.